I love slipping down to the craft corner and making a quick card - such good therapy! 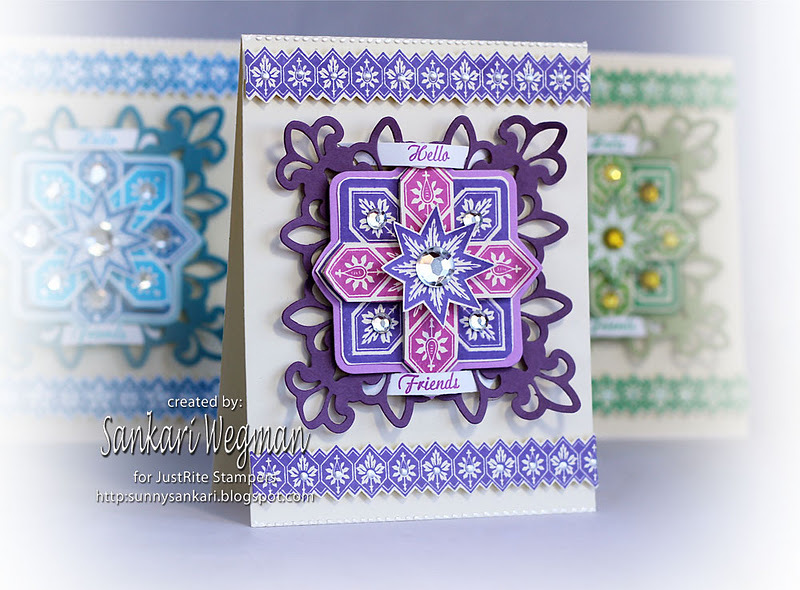 I wanted to make a special friendship card for a dear friend and couldn't wait to use the Rosy Posey stamp set from Taylored Expressions. 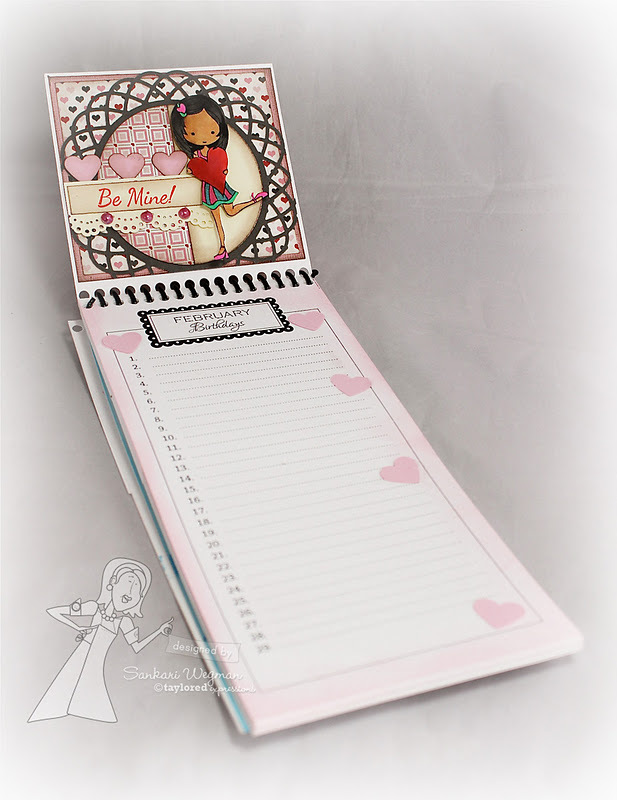 I love the sweet sentiments and the gorgeous flowers in this stamp set and love that the flowers are both open and closed for coloring in or for color blocking. 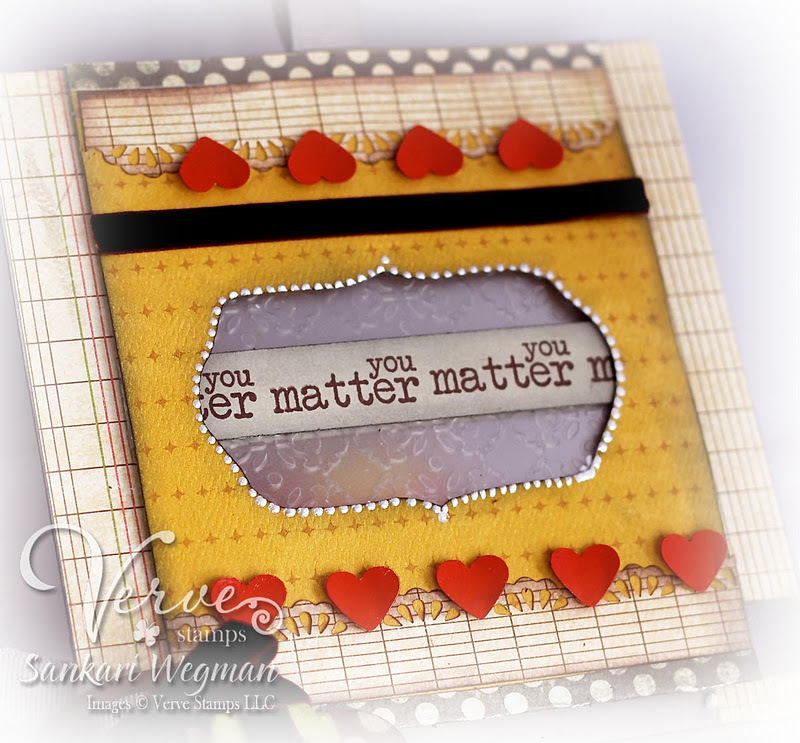 Accessories: corner chomped, embossing folder from Tim Holtz, spellbinders label die, bling, ribbon from stash, dimensionals and sponger. I loved making this card - it was fun to keep the color scheme more neutrally and I surprisingly held off on the liquid pearls! I know, crazy!!! 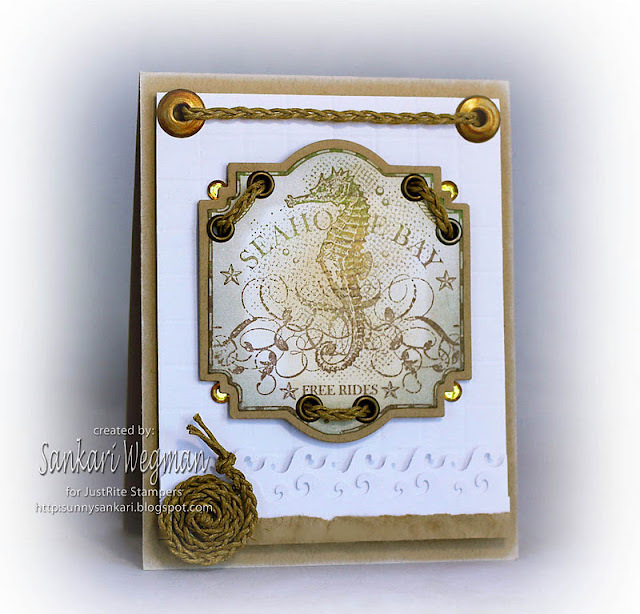 Anyhow - this stamp set is just full of possibilities and I can't wait to make more cards with this gorgeous stamp set! One of my dear friends moved away recently and life has felt so different after her move - all the little things as just popping by to visit, or morning coffee cafe chats and just hanging out is suddenly no more and it makes me miss her presence and friendship acutely! For a recent birthday, my friend and I decided to put together a care package and I decided to decorate a cigar box from Cosmo Cricket that I have been hoarding saving :) for a special occasion and thought that I would make a special box of wishes for her. 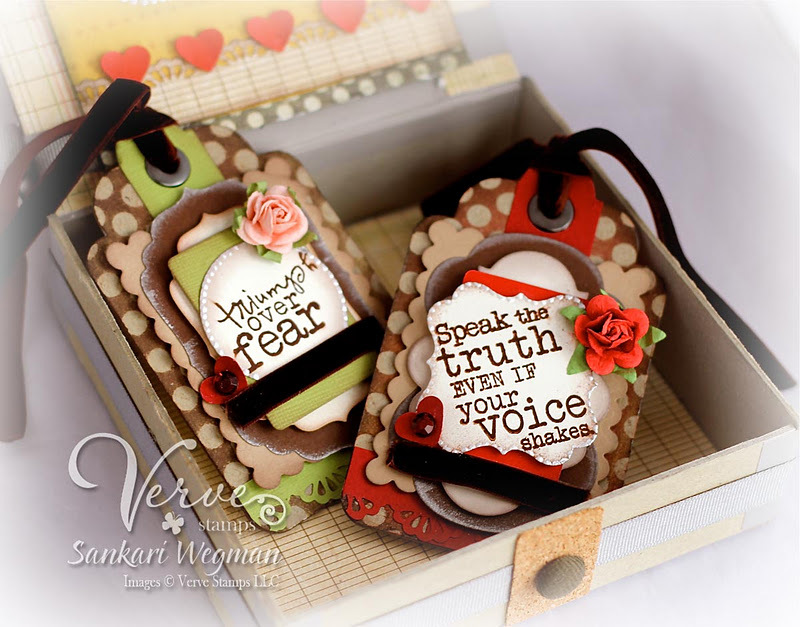 Each of the sentiments from the Words of Wisdom stamp set are simply spectacular.... so inspiring and so from the heart - Julee is simply an amazing designer! 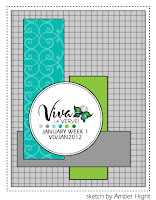 Please check out all the new Verve stamps here and all the VLV sketch challenges here with a chance to score some free Verve yumminess! In two days it will be the Chinese New Year (Year of the Dragon!) 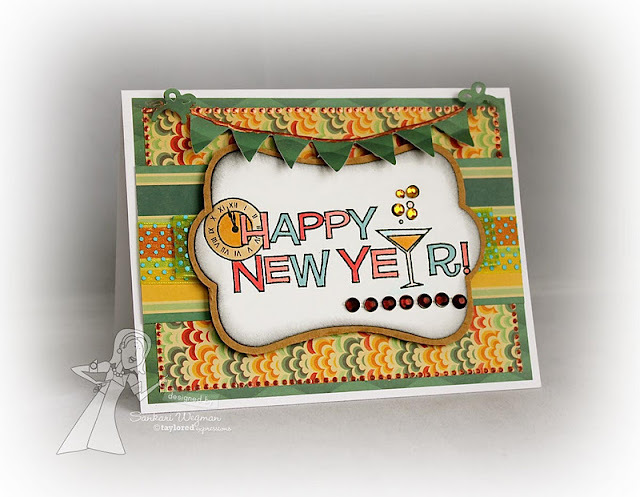 and I thought it would be fun to make a Happy New Year card for one of my friends and used the Happy new Year A La Carte from Taylored Expressions to create this card. I stamped the sentiment and then cut it out using the Frame It Up 1 die from Taylored Dies and then created a mat layer by tracing the outside of the die on a piece of kraft card stock. I used the Pennant Border Dies from Taylored Expressions to create a little celebratory border on top and then added some clear polka dot ribbon around the center of the card base and then put the sentiment onto of it. Accessories: liquid pearls, Frame it Up 1 die and Pennant Border from Taylored Expressions, ribbon from stash, bling and dimensionals. I don't know about you, but all of my New Year's resolutions have been broken and I am excited to try again with the Chinese New Year to have my resolutions last longer than three days :) lol! Hope that you have are having a beautiful weekend and have a beautiful new start to the Year of the Dragon! I am sorry to be a bit MIA - I haven't been feeling well this week - and am just getting back on my feet. I was so happy to be able to stamp finally! yay for stampin therapy!!! I am so in love with these two little cuties from the awesome new set: Twitterpated from Verve stamps - aren't these two just the cutest thing ever?! I stamped both of them in Memento black and then colored them with copies and paper pieced their outfits from the Yours Truly EP collection. Accessories: grosgrain ribbon, maya arts twine, dimensionals, lace border punch and heart punch from Martha Stewart, liquid pearls, red bling and corner chomped. 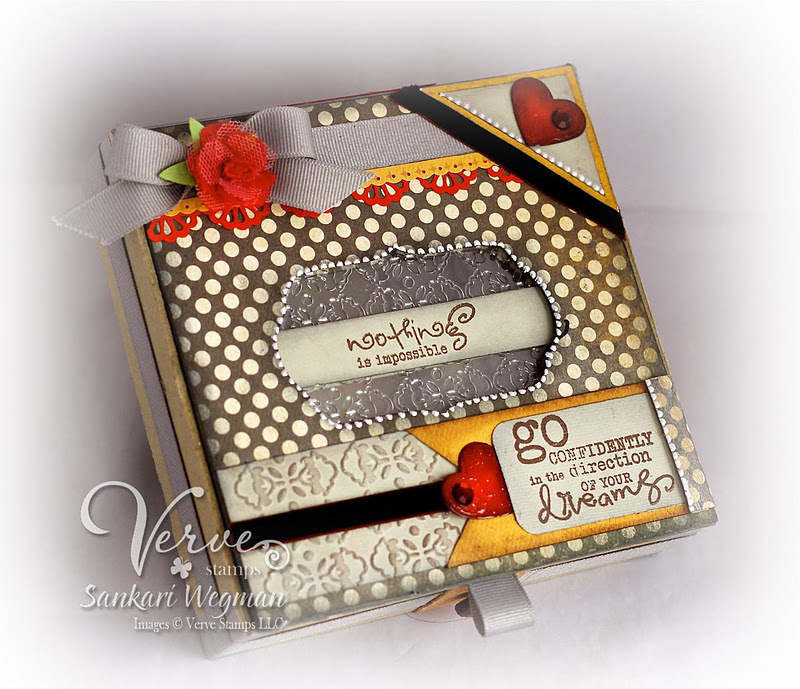 After Party Verve Blog Hop! Welcome to our January 2012 After Party Hop! 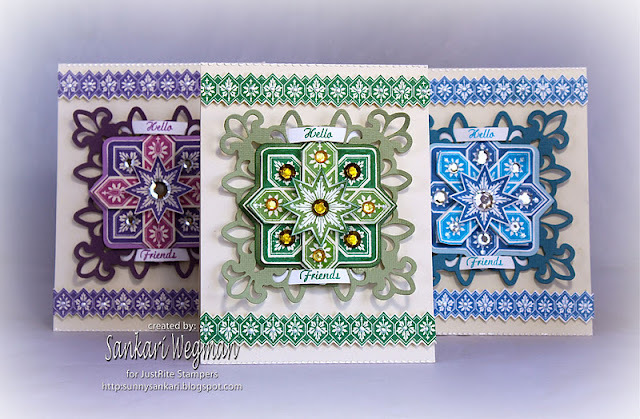 Last night we released 3 new stamp sets, 4 plain janes and 4 dies! All of the new products we've been showcasing this week are available now in the Verve store! 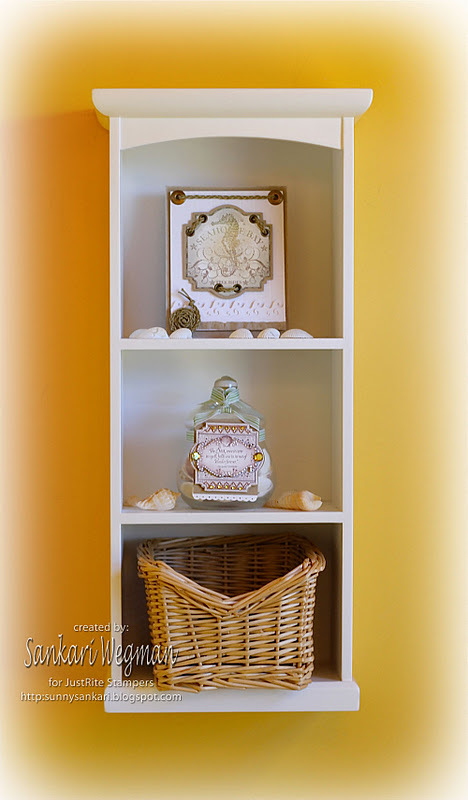 Be sure to leave a little comment love as you take a stroll through the Diva blogs. One lucky commenter from today's hop will win the ENTIRE Release! Check out the Verve Blog today for all the prize details and deadlines. Thank you so much for stopping by today! 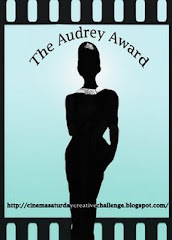 Please check out all the after party Vervey goodness on everyone's blogs with their beautiful creations! Welcome to our January 2012 Spotlight Hops! Hop along with the Divas over the next few days as we share our first looks at a few of the new products releasing from Verve this Friday night! One lucky commenter from each day's hop will win the sets and dies featured that day, so be sure and leave a little love in the Divasphere! Check out the Verve Blog today for all the prize details and deadlines. 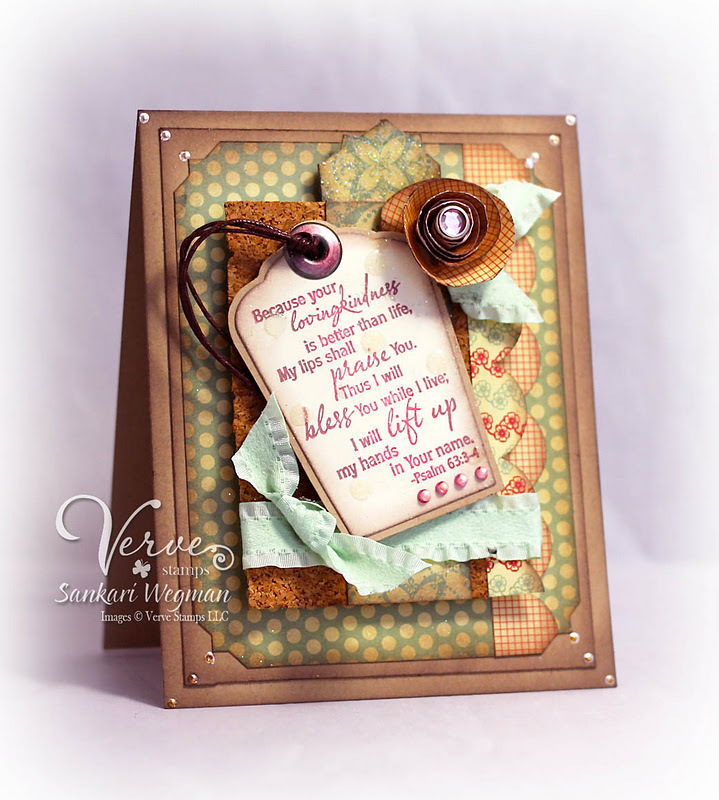 Welcome to the 3rd day of sneak peeks from the newest Verve Release (which will be releasing tonight!) 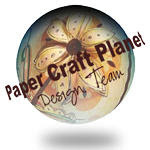 Today the Divas are peeking a couple of new dies and stamps and I am peeking from probably the cutest little stamp set called: Twitterpated (dontcha just love that name!) It has the cutest sentiments and the sweetest little boy and girl. I chose to create a card with the cute little girl - because she looks just like my little girl - those cheeks and that black hair! so cute! I created a little house for her with different papers and scored the roof and sponged it and then created a little window for her to peek out of. I colored her in with copics and added a little glaze to her hair :) and some rose to her cheeks! Accessories: Grass punch, heart and star punch from Martha Stewart, mini heart punch, liquid pearls, copics and dimensionals. Thank you so much for hopping over! 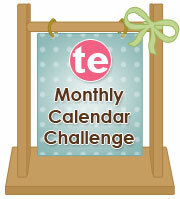 This new year, Taylored Expressions is kicking off a new monthly challenge called the TE Monthly Calendar Challenge! 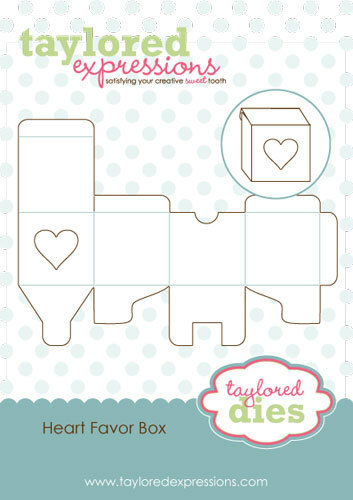 There are so many wonderful calendar products that Taylor has in her store (Taylored Expressions Calendar Products) and now each month Taylor has a challenge for all customers and readers to play along using the TE Calendar products (TE stamps are not required). Please check out Taylor's blog for all the information - there will a link section at the bottom of Taylor's post that will remain open all year so that you can play anytime! For my calendar project, I chose to use one of my favorite calendar product - the Perpetual Occasion Calendar - which is the perfect way to keep track of all the important occasions (birthdays, anniversaries, etc.). Each month there is an area that you can decorate and I chose to decorate the month of February (**** but to play along - please use the current month January!!) with newest Moka: Moka Cherie using the Layering Doily Die (Large) with the Echo Park Truly Yours papers. Welcome to our January 2012 Spotlight Hops! Hop along with the Divas over the next few days as we share our first looks at a few of the new products releasing from Verve this Friday night! One lucky commenter from each day's hop will win the sets and dies featured that day, so be sure and leave a little love in the Divasphere! 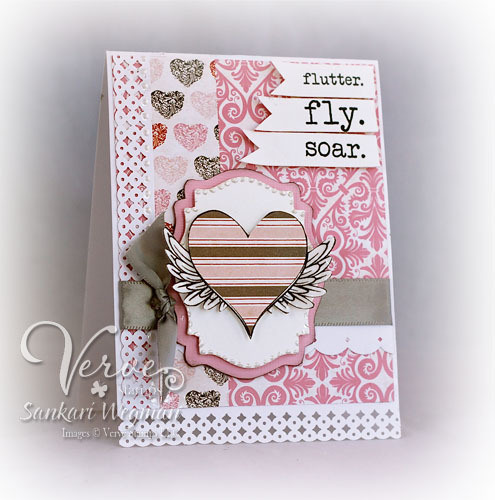 Welcome to Day 2 of the January Verve Spotlights where today we are peeking one of my favorite stamp sets: Wings of Love! (And, I think I have the song "on the wings of love" going around and around in my head constantly!!! AND whenever I sing, I am told that I really do not sound very good! lol!) 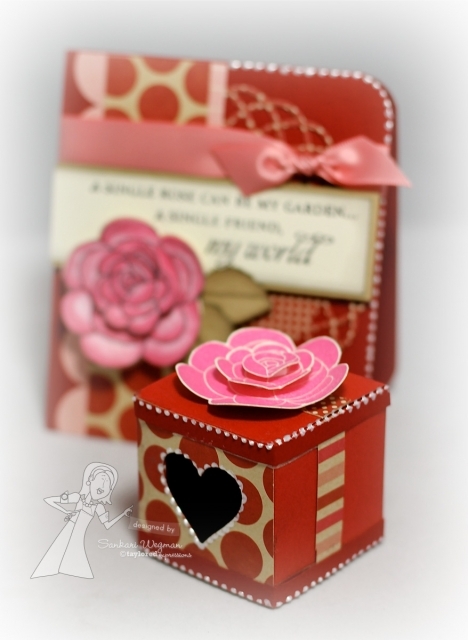 Anyhoo - Julee has created such a fantabulous stamp set perfect for Valentine's Day and beyond and dies to coordinate!! I stamped the heart with the sweet wings and then popped it up over the same image. I cut out the heart with the Wavy Hearts Die set from Verve Stamps and then added the sentiment "my angel" in the middle. 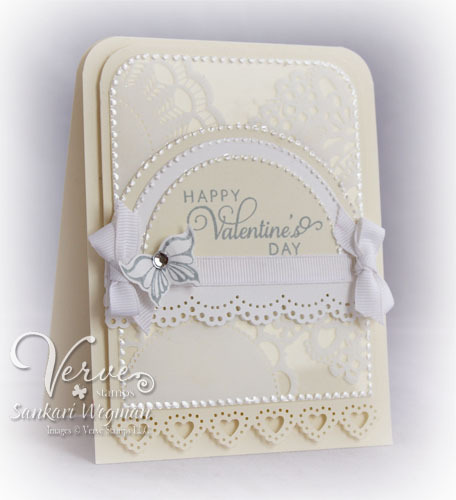 The rest of the card was trimmed with hearts, lace and scalloped fans and a small edge of liquid pearls. 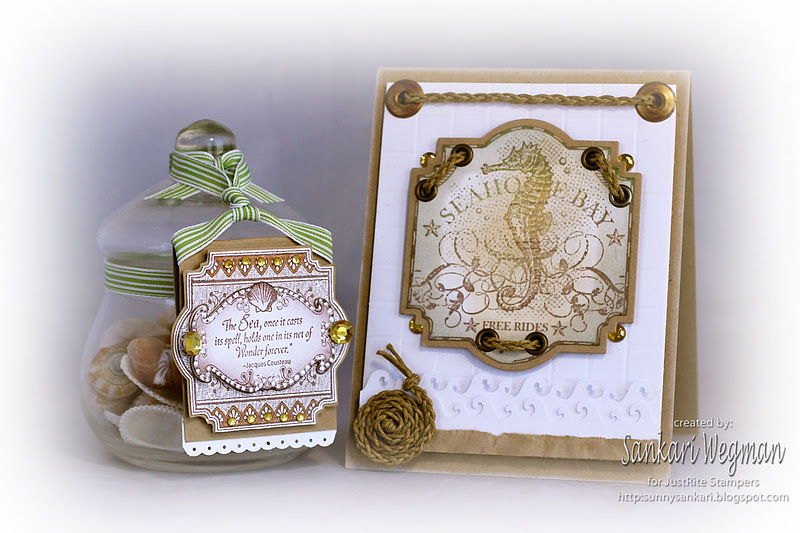 Today is the last day of the JustRite CHA sneak peeks and the team is showing samples from the absolutely gorgeous stamp set: Sea Shell Bay which coordinates perfectly with Labels Twenty-Two from Spellbinders. This is also my last post as a JustRite full time DT member - it was a very hard decision to make - I really do not want to leave, but life has been feeling very full lately. I have enjoyed every minute of being on the team for the last year and feel so fortunate to have met Kellie, Angela, Sharon and Eva who are on the team and I hope one day to meet all the rest of these amazing women - I admire this amazing design team - each person is so supportive, so kind and encouraging and absolutely talented! But, I won't be away forever :) Kellie has kindly let me do some guest designer spots - so I am happy that I get to work with the team with these gorgeous stamps. Speaking of stamps and today's Sea Shell Bay stamp set, I created a little set and tried to keep it to the beachy colors - simple white and kraft with some earth elements with the hemp twine that I braided to thread through the eyelets. 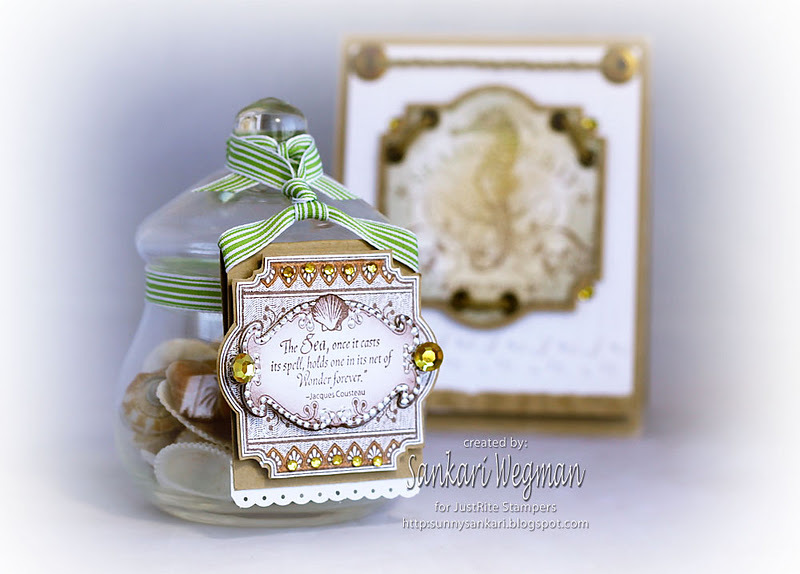 Here is a closer picture of the jar and the sentiment: I filled a little container with some seashells and used the lovely sentiment: "The Sea once it casts its spell, holds one in in its net of Wonder forever" ... so sweet! A huge big hug to all of these amazing women on this DT, I am so sad not be a full time design team member, but so happy I still get to play and guest design with you. Huge hugs and love to dearest Kellie - I honestly don't know how she does it all - she simply amazes me!!! Please check out all of these beautiful creations from all of these amazing ladies! Today kicks off the first Verve release of the year and it is simply phenomenal! 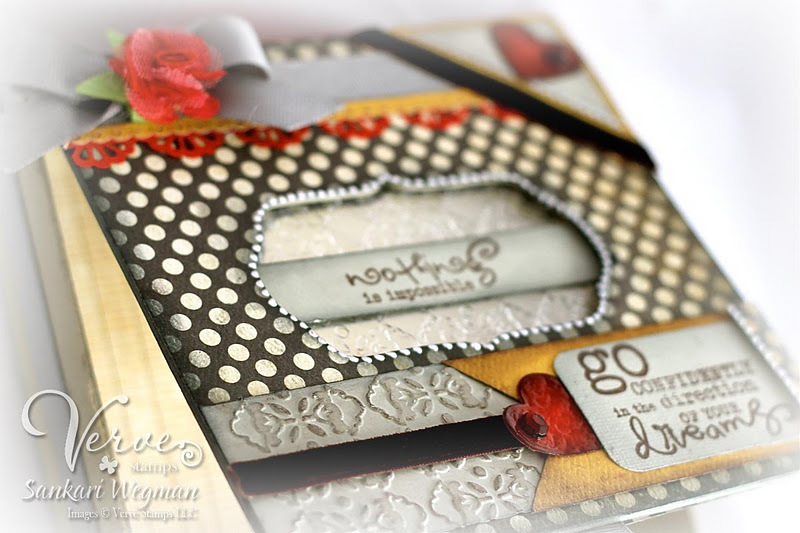 I love all the dies and stamps that Julee has designed! Today's sample is a sneak peek from Psalm 63:3-4 Plain Jane: this is such a beautiful verse and I wanted to send it to my husband's cousin whose fight with ALS is getting more intense. I used the Sweet Scallop die from A Cut Above dies from Verve stamps to cut the sentiment and matted it onto some cork covered with DP. I rolled a rose and added some leaves with ribbon and some bling and liquid pearls on the sides. 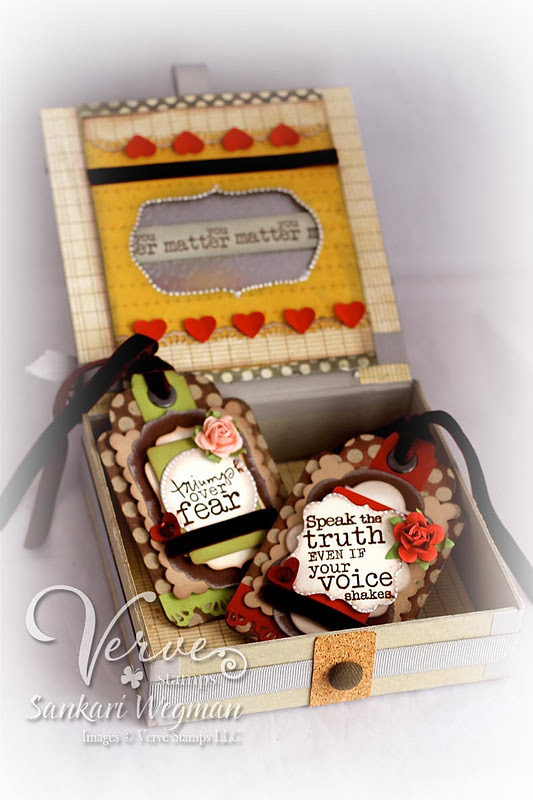 Accessories; liquid pearls, glue dots, ribbon froms stash, Sweet Scallop die from Verve stamps, photo corner Chomper. I can't wait to see all the creations today from these amazing women - please hop around with me and check them out! This stamp set coordinates with the JustRite Custom Die: Nested Medallion Label Dies, which makes it super easy to cut out the shapes, layer them up in different ways - I love that the stamps have custom dies that coordinate with them! Please check out all the talented designers here: for their amazing projects! One of my friends had a sweet wee one a couple of months ago and is here visiting with her family and I wanted to make a special card for her little one :) I used the sweet stamp set To The Moon from Verve Stamps to create this little card with the cutie giraffe using this week's Vivia La Verve sketch VLV sketch by Amber! Taylored Expressions January Release Day!! 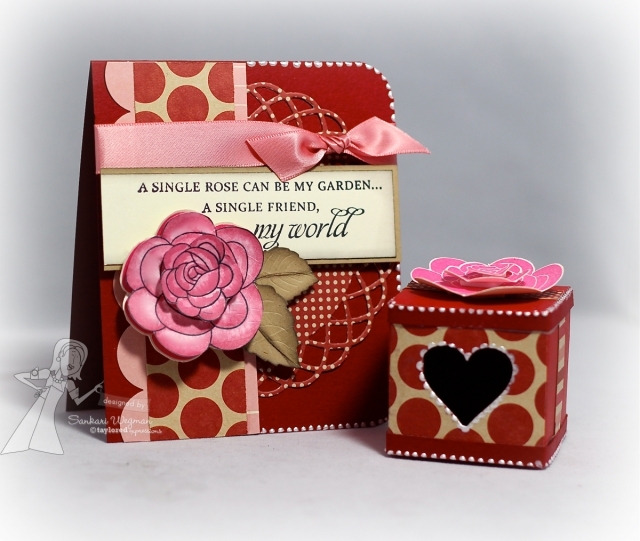 I chose to use both roses with the sentiment - "A single rose can be my garden, a single friend my world". We have sneak peeks to share Monday through Wednesday. All of the new products will be available for purchase on Thursday, January 5th at 8 am PST. You'll find it all in the Fresh out of the Oven Department at the Taylored Expressions Store. Mystery Baker's Dozen Blog Giveaway: Each day, one lucky blog commenter will be chosen by random draw to win a $10 TE Gift Certificate. Winners will be chosen from a different Baker's Dozen blog each day and will be announced on Taylor's blog on Release Day! Be sure to hop around to see all the sneak peeks and leave comments on each and every blog for more chances to win. Limit one comment per blog per day, please. Comments close Wednesday 1/4 at 7pm PST for the drawings. Please check out all the fabulous creations from the design team today! And stop by Taylor's blog for all the details and deals and steals from this release! Thank you so much for hopping over today! 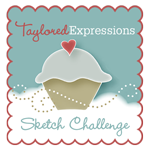 Taylored Expressions Sneak Peeks - Day 3!!!! Taylored Expressions Sneak Peeks -Day 1 !!! !